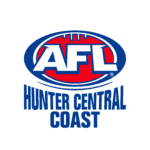 The first round of the 2018 NAB AFL Draft is complete with two AFL NSW/ACT players drafted into AFL clubs. 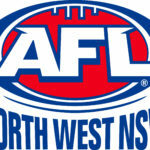 Sydney local, Nick Blakey will remain at home, selected at Pick #10 by the Sydney Swans. 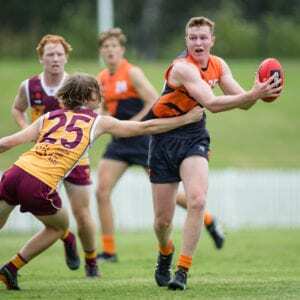 The long-time Sydney Swans Academy member was originally bid on by the Swans’ cross-town rivals, the GWS GIANTS, however the Swans were unwilling to let their prized-pick go, matching the big immediately. Swans fans will be eager to see what Blakey – son of Fitzroy and North Melbourne 300-gamer John Blakey – can do for them in years to come. A tall forward who is exceptional overhead and extremely athletic, Blakey has the ability to play right across the ground, naming his versatility as one of his strengths. 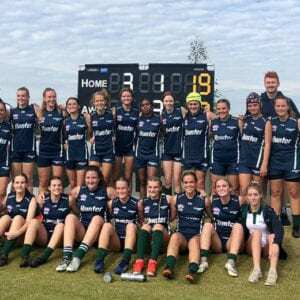 A long, penetrating left-foot kick, Blakey is also a noted goal-scorer having starred up forward for both the Sydney Swans Academy and Allies during the 2018 NAB AFL Under-18 Championships. 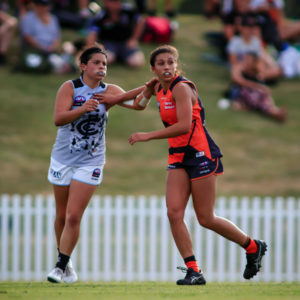 Former GWS GIANTS Academy member, Ely Smith was also drafted during the first round, selected by the Brisbane Lions at Pick #21. 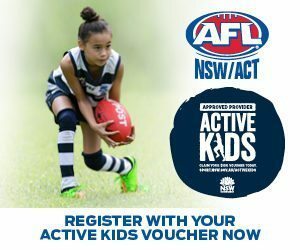 While Smith played his 18th year for Vic Country having moved to Victoria in recent years, the Western Sydney original grew up in Kellyville and began his early AFL career with the Westbrook Bulldogs in the AFL Sydney junior competition. A medium-sized midfielder who is competitive with repeat speed and strong attack on the ball, Smith also stars in one-on-one contests and at stoppages, and has excellent vision and clean hands. 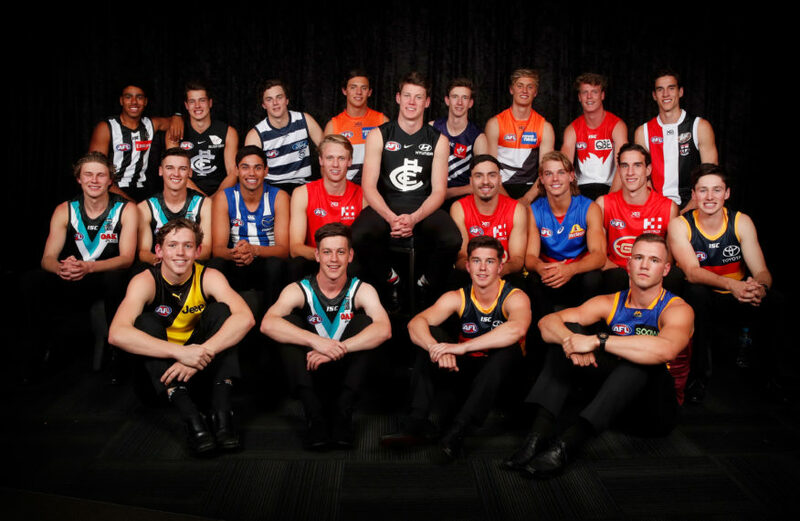 Tomorrow will mark the conclusion of the 2018 NAB AFL Draft with the remaining six rounds to be called, as well as the Rookie Draft to be completed from 12pm onwards.